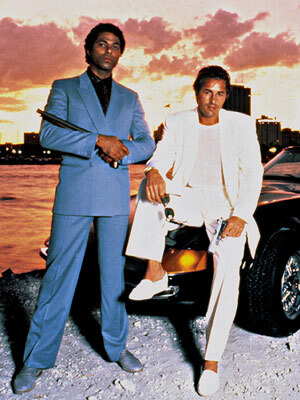 The colored blazer trend reminds me of Miami Vice. 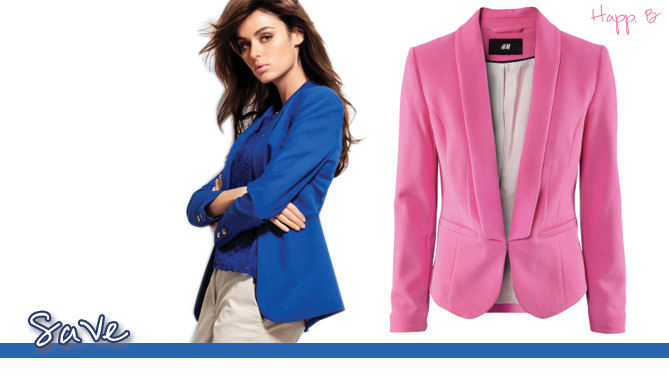 Even so, I love the idea of adding a punch of color to my work wardrobe because my neutrals are feeling drab. I used to have a pink blazer from Gap several years ago. I wish I had held onto that thing! I need to buy a storage unit to hold my clothes of seasons past. 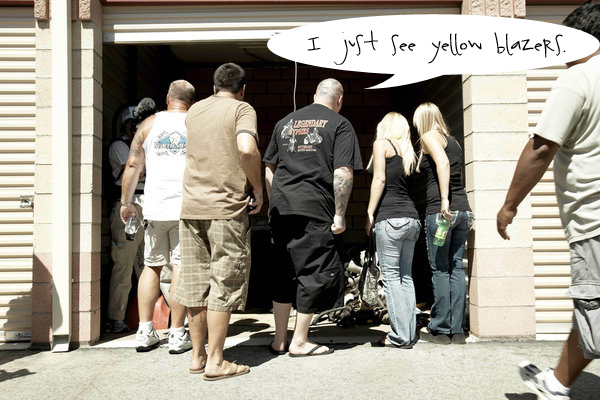 For some reason, I can picture the guys from Storage Wars showing up. Yep, it’s a trend hoarder unit. No ones bidding. 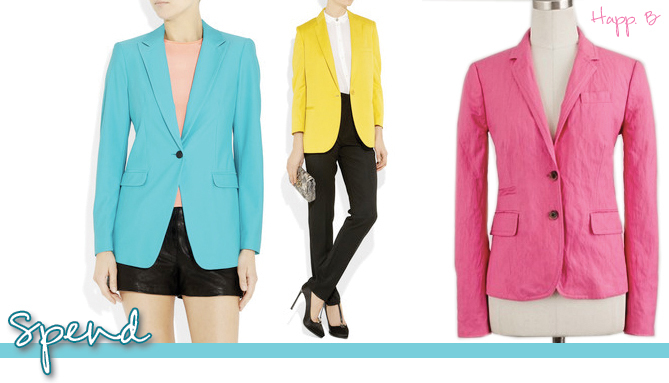 If I had superfluous money, I’d buy up a Rag & Bone colored blazer in a heartbeat. But, I can’t see the trend sticking around long enough to splurge. H&M has some affordable options at a fraction of the price. Do you hang on to clothes that you think might come back into fashion?